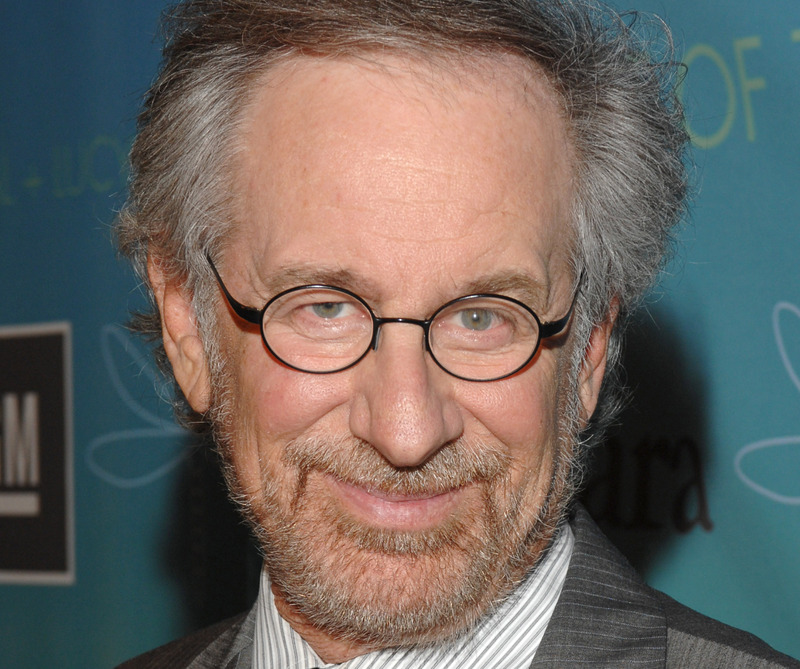 Steven Spielberg directed the adaptation of a Roald Dahl masterpiece ‘The BFG‘. 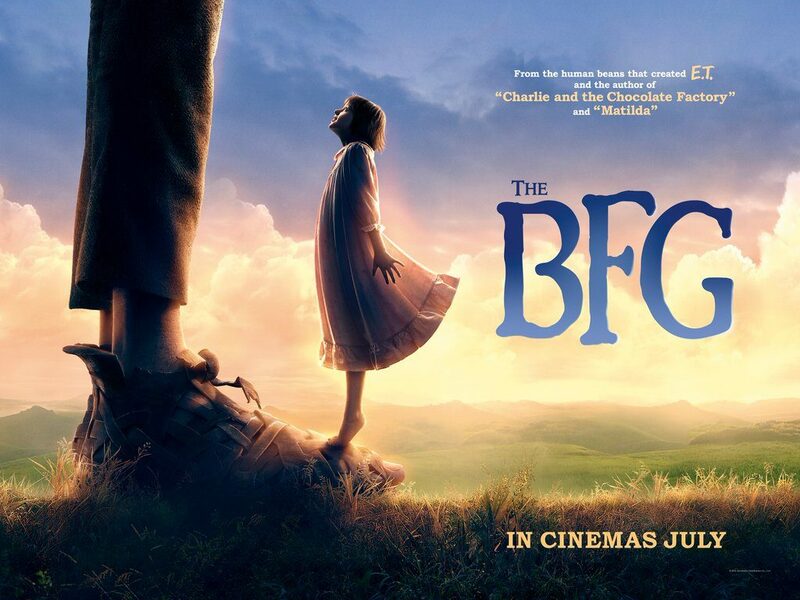 It stars Rebecca Hall, Bill Hader and Mark Rylance as the BFG and it opens nationwide July 1, 2016 to be seen on big screens everywhere. 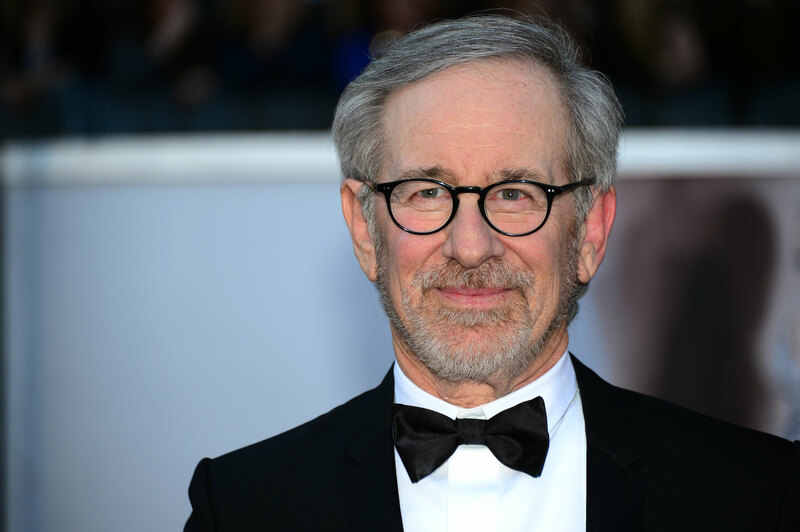 Steven Spielberg is ready to return to Warner Bros. and he’s coming back in a big way! While the director teamed with the production company, we were the beneficiaries of the fruits of that relationship with excellent films from the 1980’s including ‘The Goonies‘, ‘Gremlins‘, ‘The Color Purple‘ and the final pic the partnership produced ‘A.I. Artificial Intelligence‘ in 2001. 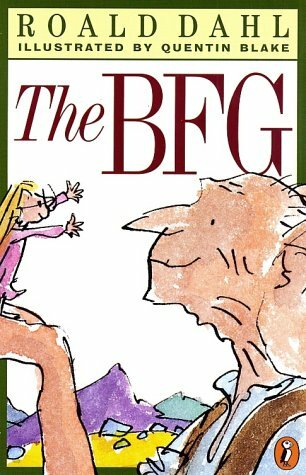 Roald Dahl’s ‘The BFG’ Has Steven Spielberg Attached To Direct!!! Roald Dahl is a fantastic author that doesn’t get nearly enough mainstream credit. 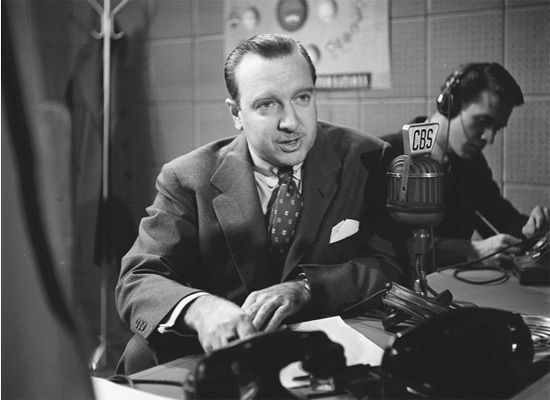 Film-goers have enjoyed his stories for years and most of us grew up with at least one of them. Favorites like ‘Willy Wonka and the Chocolate Factory’, ‘The Witches‘, ‘Matilda‘ and ‘Fantastic Mr. Fox‘ are a few examples of Dahl’s work that has been given a big screen treatment. Now we can add to that list ‘The BFG‘. Water slides. Rich stuff. Booby traps. One Eyed Willie. Yes, folks. We are finally getting a ‘Goonies‘ sequel that we have all been wanting for 20 years. Director Richard Donner and producer Steven Spielberg have just announced they got the green light from Warner Bros. to go forward with a sequel to ‘The Goonies‘. 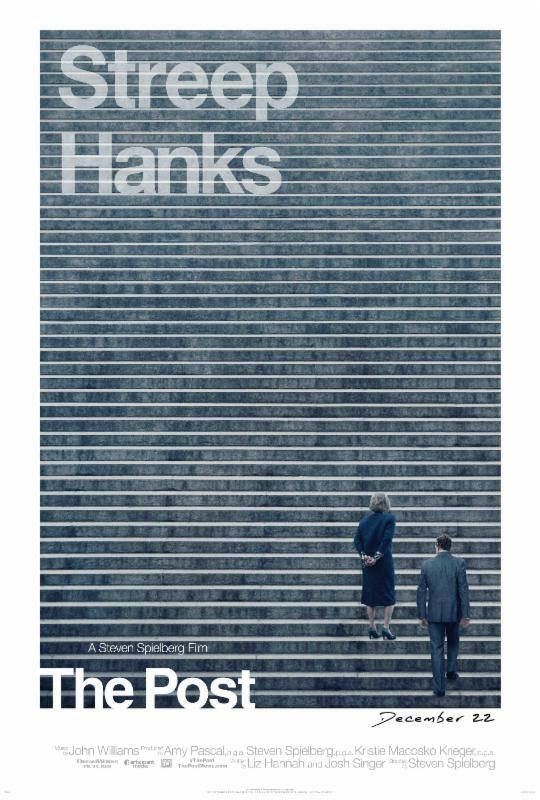 They have a script already, which was written by Garth Jennings. Jennings wrote and directed ‘Son of Rambow‘ and the recent ‘Hitchhikers Guide to the Galaxy‘ film. 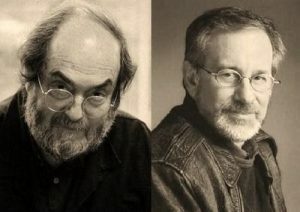 Steven Spielberg Developing Stanley Kubrick’s ‘Napoleon’!! 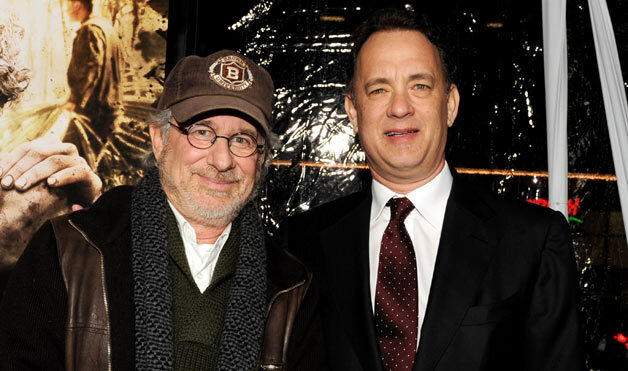 Spielberg is a very busy man these days. 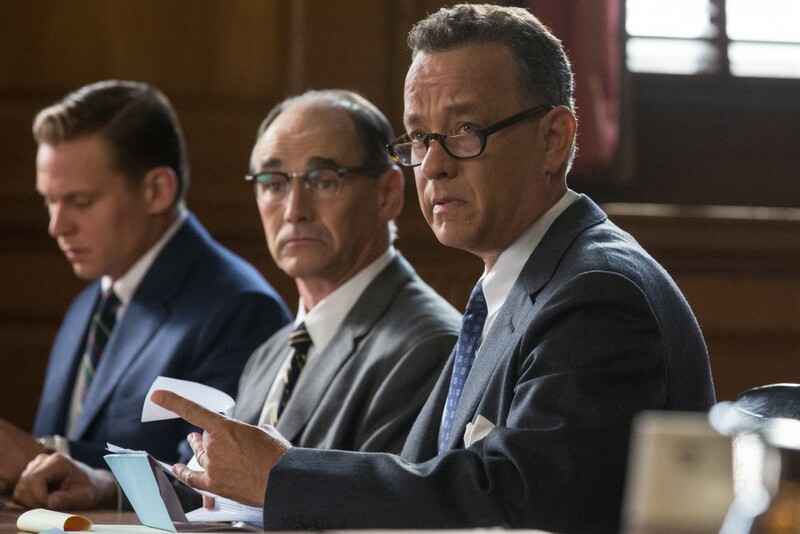 Not only is he the jury president for the upcoming 2013 Cannes Film Festival, but he working on ‘Robopocalypse‘, ‘Jurassic Park IV‘, another war series with Tom Hanks, ‘Under the Dome‘, ‘When Worlds Collide‘, amongst several other big projects. Perhaps the most interesting is that he is not developing the dream project of the late Stanley Kubrick, which is ‘Napoleon‘. 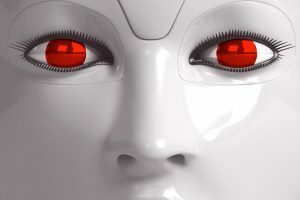 Spielberg’s Apocalyptic film ‘Robopocalypse’ Has Been Put On Hold!! Here is a bit of unfortunate news. 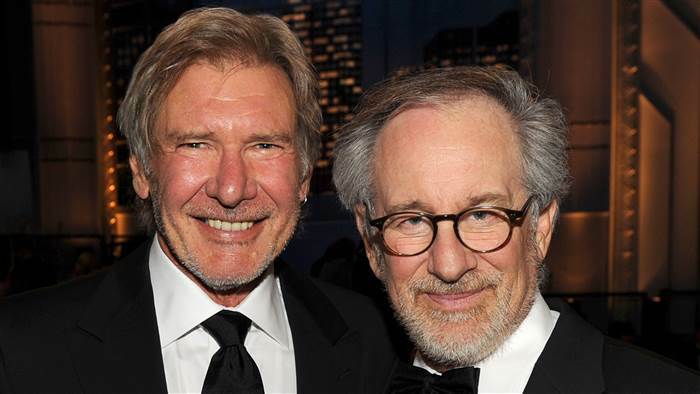 Spielberg has been working on his next directorial effort on the heels of his award winning film ‘Lincoln‘, which is an “end of the world’ type of scenario called ‘Robopocalypse‘. 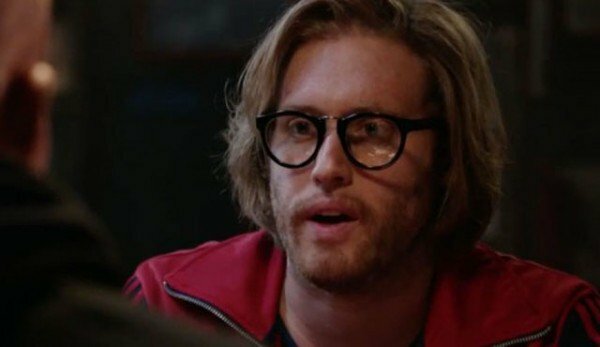 That film has been put on an indefinite hold, according to a source close to the project. The film would center on the destruction of the human race caused by a robot uprising. And the film was an adaptation of Daniel H. Wilson’s novel of the same name.